Can you believe it? Halloween is next week! 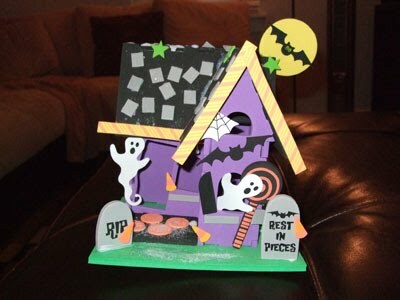 It is the perfect time to do Halloween Crafts with the kids before the big day. It will give the kids a way to channel all of their Halloween excitement before the big day and will be great decorations for the house for years to come. Here are a few of our favorite Halloween crafts to do with the kids. I did this one in the photo with my nephew a few years ago and just love how it turned out. The instructions were pretty simple to follow. He was 6 at the time, and it was something that we could easily do together. The link isn’t to the exact one that I did. I can’t find the same one for sale anymore. But, the one that I did find looks pretty cool too. Carving pumpkins can be harder for kids to do and really messy. Why not paint pumpkins instead? You could make faces, designs, or even get really creative and add a little glitter. 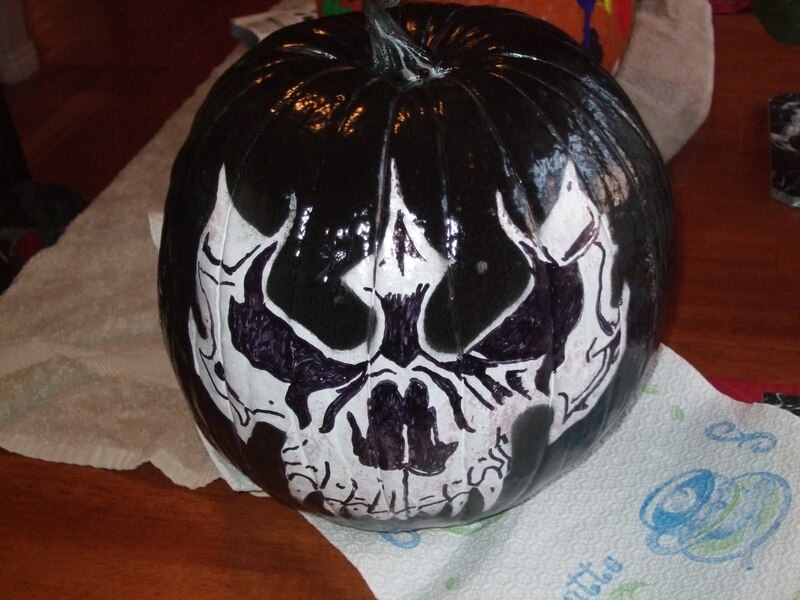 The photo is of a pumpkin that my husband helped my nephew paint a few years ago. My nephew helped him with the main color and then he used a sharpie for the details. This photo is one that I found on Pinterest from onecharmingparty.com. The ghosts were my favorite Halloween craft to do as a kid. They were so simple and easy and then I had a sucker to eat when I took them down. 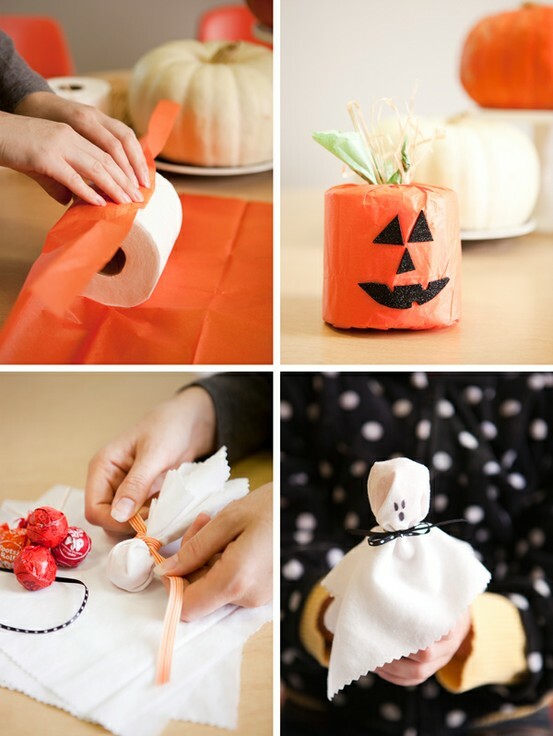 I think that the toilet paper pumpkins are really creative. I never would have thought of that. That is the amazing thing about Pinterest, so many ideas are at your fingertips. These are just a few ideas that can go a long way with the kids. We hope you have a safe and fun Halloween! 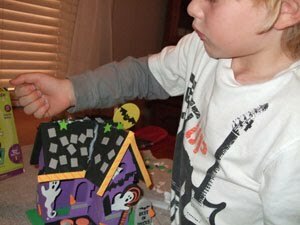 What are some of your favorite Halloween crafts?